Get some of the nation’s top photographers together with a bunch of eager amateurs, and what’s the result? Perfect pictures. Want proof? 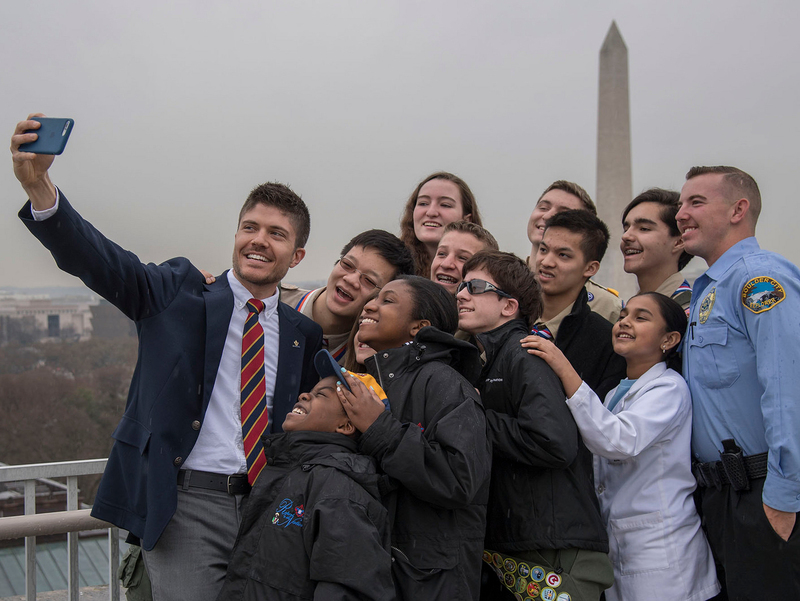 Look no further than Brent Uberty, who serves as Western Region Venturing President on the National Youth Cabinet of the Boy Scouts of America. Uberty and 32 other skilled amateurs and professionals have gathered this week at the 2011 Philmont Photographic Workshop, hosted by the BSA and Canon USA. Who’s teaching them? The workshop team includes Ken Sklute, who has been honored as a Canon Explorer of Light, a designation shared by only 78 top photographers worldwide. Also on site is Al Satterwhite, who has shot on assignment for Life, Look, Newsweek, and Sports Illustrated magazines. Learn more about the workshop by watching this introduction from workshop director Roger Morgan. You’ve already learned how to shoot a black-powder rifle being fired. Now, learn about taking portraits. Yesterday, the group tried its hand at photographing Philmont staffers dressed in period clothing. Check out a video of Uberty, shot by Eagle Scout Michael Piccolo and edited by Tim Lawler, and then see Uberty’s photographs in the gallery below.